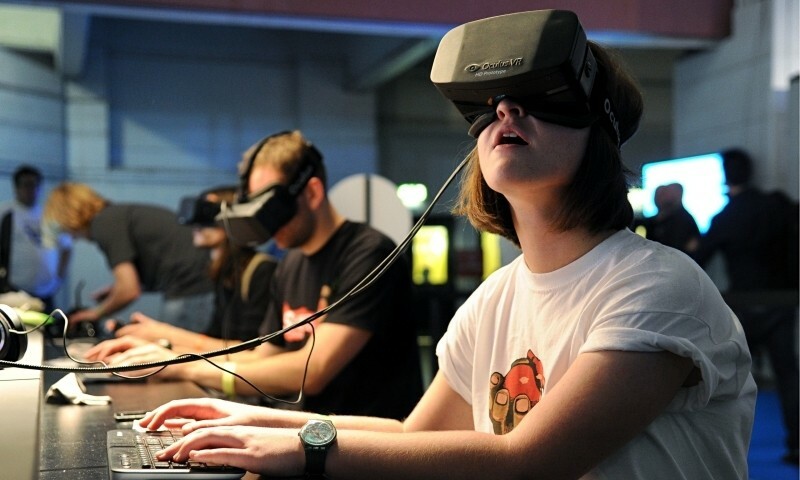 We’ve had a hunch for a while now that virtual reality is going to be the next big thing. Epic Games founder Tim Sweeney not only agrees, he believes the technology is going to change the world. During a recent interview, Sweeney said there are some amazing things happening in VR right now and a lot of them haven’t seen the light of day publically. That’s especially encouraging when you consider what we have seen thus far. The executive added that he expects hardware to double in quality every few years for the next decade. It’ll get to a point – probably about 10 years from now – where it’ll be hard to tell the difference between virtual reality and the real world. Just exactly when this game-changing platform is going to start taking major leaps ahead in the consumer space is up for debate. During the consumer electronics show last month, Oculus VR product VP Nate Mitchell said 2015 will be a big year for virtual reality. A year earlier, Valve’s virtual reality lead, Michael Abrash, essentially echoed those same sentiments with a prediction that a great VR system at a consumer price could happen as early as 2015. Sweeney, meanwhile, feels that next year will be a watershed time for virtual reality. Regardless of when it actually happens, the next decade or so looks incredibly promising for a technology that has been teased for decades.